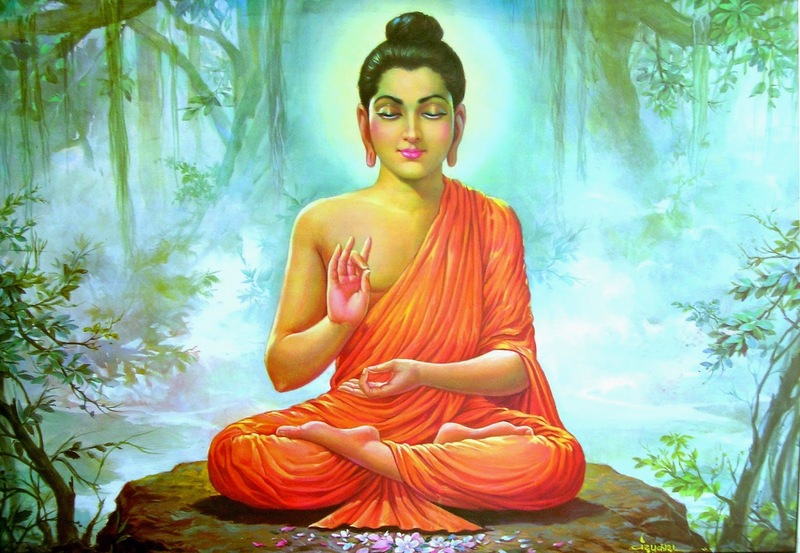 Jainism is a pacifist religion based on the premise that all living things should live in peace and harmony because they are interconnected. If you have a soul, you are part of an eternal cycle of reincarnation as you seek to liberate that soul. It should come as no surprise that the Jains have an extremely strict diet. Some believe it is the strictest diet followed in India today, where the majority of Jains continue to live and practice. These are some of the rules and restrictions that Jains follow. Jains are restricted from eating a number of foods, including: potatoes, garlic, onions, green vegetables, and other vegetables that grow underground. Why these and not others? Followers do not eat meat or fish either, but the reasoning is easier to follow. Many vegetarians don’t believe in the slaughter of animals for food. Not only are many farmed animals treated poorly, but some vegetarians think we have enough other sources of sustenance that there is simply no need to continue this cruelty. The Jain way of life runs parallel to this pacifist idea. Jains believe that the killing of animals for any reason is no different than the killing of humans. Murder is murder, and these are the kinds of acts that result in bad karma. This idea doesn’t just concern larger animals. Smaller insects and microorganisms are a part of it. Because farming underground vegetables can harm these tiny forms of life, Jains are barred from eating them. The same reasoning applies to drinking or eating fermented foods (which have a large number of living organisms in them). That means many types of alcohol are off-limits. This practice is often taken to extremes. Many traditional Jains abstain from nighttime eating because light attracts insects. Many refuse to eat foods that have been left out at night because doing so would kill more microorganisms that have multiplied on food surfaces. Jains practice lacto-vegetarianism, which means that in addition to meat they cannot eat eggs. They are still allowed dairy products, but some scholars and followers prefer a vegan diet because even animals that are farmed for milk must still face cruelty. Before tap water became available, Jains filtered their water. Some still do the same thing today as a matter of tradition. Many Indian foods were developed over the centuries with Jain practices in mind. Some Jains own vegetarian restaurants in order to provide other Jains with more options.